Dr. Jorge discusses new guidelines for early colonoscopy testing. I recently performed a colonoscopy on two of my fellow docs on THE DOCTORS: Travis Stork and Jim Sears. We were emphasizing the importance of colon cancer screening. You can actually go on line and see their colonoscopies. The process went smoothly and Dr. Travis even chose to forego anesthesia — although I certainly don’t recommend taking that route! All-in-all, though, everything went well and I know they would both tell you it was worth every ounce of colon cleanser they had to chug! If you’re 50 or older and haven’t had a colonoscopy, you need to make an appointment right away. That may sound dramatic, but I couldn’t be more serious. Every day that you wait, your life is on the line. Colon cancer is a silent killer — symptoms don’t appear until it has spread and is much harder to treat. In fact, every year approximately 51,000 people die from the disease — far too many deaths could have been prevented. When caught early, the survival rate is right around 90 percent. 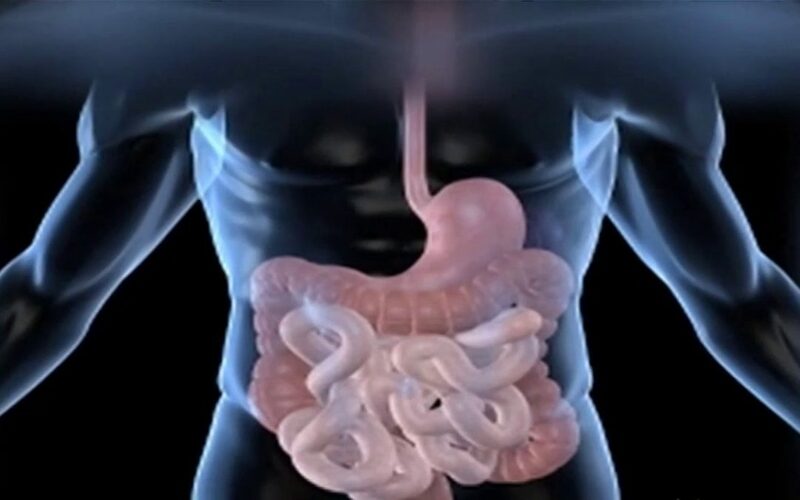 Colon cancer is the third most commonly diagnosed cancer and the second leading cause of cancer death, according to AARP. But it’s largely preventable. Regular colonoscopy exams allow your doctor to find and remove polyps (abnormal tissue growths on the inside of the colon) from your colon before they can become a problem. You know it’s important, so what’s keeping you from scheduling the appointment? If you’re like most people, it’s a combination of fear of the unknown and the crazy horror stories you’ve heard about the dreaded preparation involved. And, let’s face it, the thought of your doctor getting upfront and personal is probably a bit off-putting as well. Because the truth is usually a lot less scary than our imaginations, I recently performed a live exam for national television. The most daunting part of a colonoscopy is by far the preparation, which is the process you go through to completely empty your bowels. It involves a liquid-only diet the day before the exam and chugging a gallon of not-so delicious PEG-solution over a four-hour period the night before. No lie, you will definitely need to be close to a toilet the night before your exam. Listen, I had to drink it myself for my colonoscopy. It really is not that bad. It is crucial to do it correctly. My bud Travis, thought he was pulling a fast one on me by eating the day before. If you notice on the tape of the show, his colon was not nearly as clean as Dr. Sears’. This is important because a cancerous polyp may have been hidden underneath stool. Luckily in his case it was normal. So do it right the first time, because as challenging as a massive case of the runs is, it’s nothing compared to colon cancer, chemo treatments and radiation therapy. Ask anyone who has lost a loved one to colon cancer — they are typically the most outspoken supporters of regular colonoscopy exams. The Colon Cancer Alliance has put together a list of tips to make the prep more bearable. As for the exam itself, most patients are sedated and are unaware of what’s going on inside of them. Most importantly, it can save your life. So, what are you waiting for? Go make your appointment now!